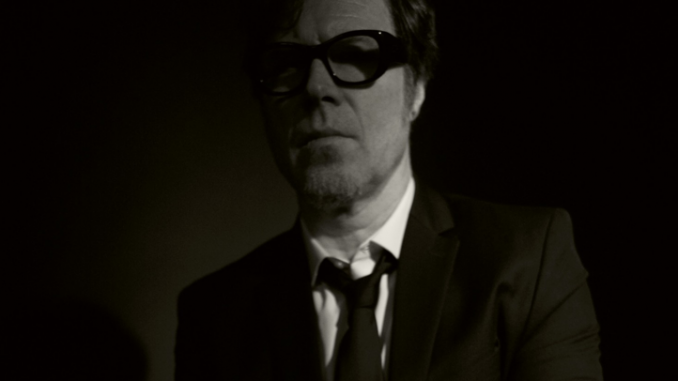 With new album Gargoyle due for release 28th April on Heavenly Recordings, Mark Lanegan Band have shared a second track from this much-anticipated LP in the form of new single “Beehive”. With its addictive hooks and irresistible swagger, “Beehive” brilliantly exemplifies the surprising new musical paths Lanegan has forged for himself in recent years. Within an hour, Mark had written words and vocal lines for two of the pieces Rob had cooked up at Mount Sion Studios in Kent and pinged through the virtual clouds to California. Rob’s music fitted perfectly with the direction Mark had been pondering: in essence, a more expansive progression from the moody Krautrock-influenced electronica textures of his two previous albums, ‘Blues Funeral’ and ‘Phantom Radio’. 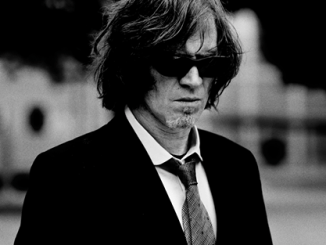 Eventually, Rob Marshall would co-write six of the songs on the new Mark Lanegan Band album. “I was very thankful to become reacquainted with him,” Mark deadpans. 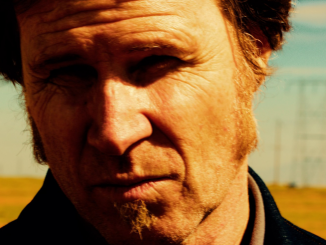 It’s been a long journey travelled, not always easy, but in 2017, at the age of 52, Lanegan’s got the look of permanence about him. Like that gargoyle on the gothic spire….